Emini day trading setup with RAMBO (Reversal of Amateur Breakout) pattern from 10:20am on Tuesday. It illustrates how my 3 Emini day trading indicators come together: price cycles, volume momentum and Professional/Amateur activity. Good luck with your Emini day trading. 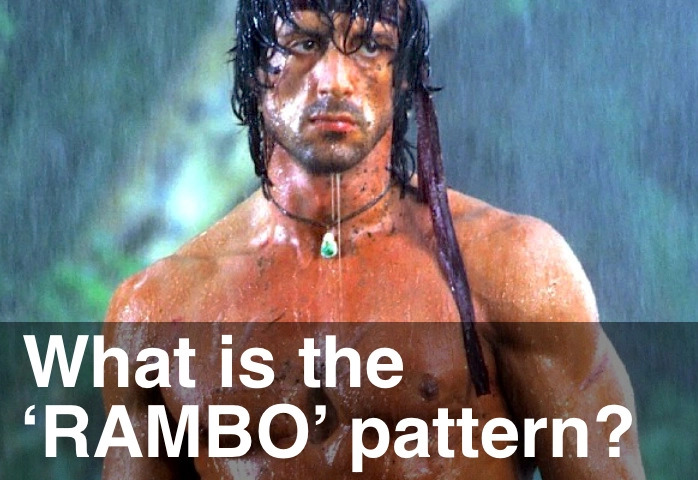 What Is the 'RAMBO' Pattern?